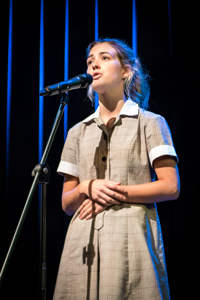 At MacKillop College we encourage all students to participate in the continually expanding co-curricular program. By offering diverse and interesting activities, we hope that students realise their potential, improve their leadership, decision-making and problem-solving skills and contribute to the spirit and life of the College. The following are a few examples of the many co-curricular activities that are offered at MacKillop College.